A new computer with a new 8th Generation Intel� Core� processor helps you stay ahead of the digital world. Get a big jump in performance compared to the previous generation. With Intel� technology, you can be confident you have the great functionality and high quality you want can get in a desktop computer. Choose the form factor, configuration, and capability�from simple email and internet browsing, to high-demand gaming, content creation, extreme mega tasking, or home automation�the Intel� desktop you need is here. 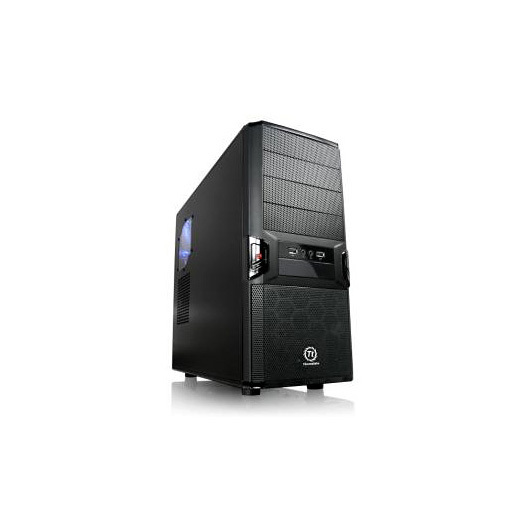 Kit includes Intel 8th Gen Coffee Lake CPU, Gigabyte� motherboard, latest DDR4 memory support, SATA 3 and USB 3.0 ports, HDMI up to 4K on-board video, ATX power supply all installed in high air flow case.